Akshara is in 2nd grade. Her father works as a daily wage laborer and struggles to support the family. Her mother successfully completed a tailoring training program, but they still struggle financially. 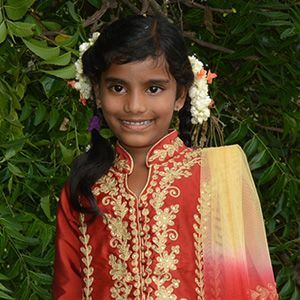 Sponsorship would provide Akshara with an education and basic needs.